This year's two Smash Bros. games will have separate release windows, Nintendo just announced. 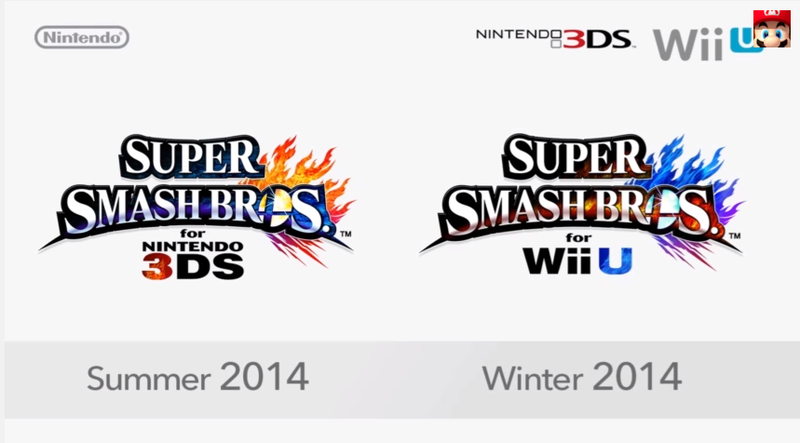 3DS this summer; Wii U this winter. No specific release dates just yet.